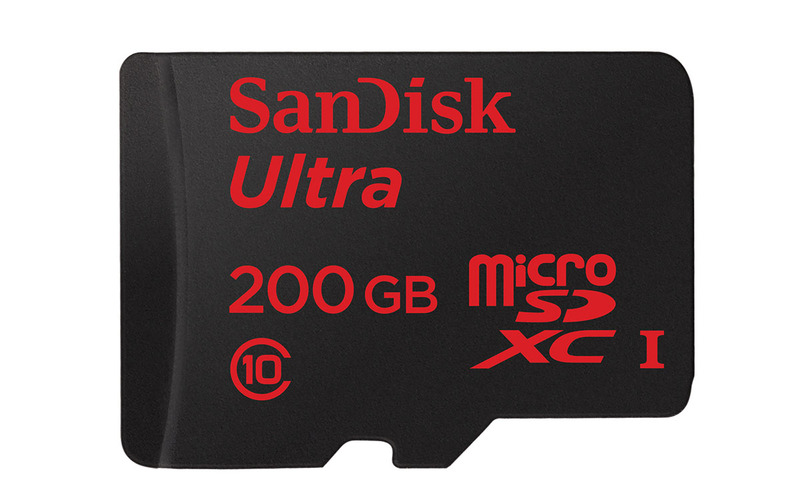 Remember SanDisk’s sort-of-insane 200GB microSD card that became available a couple of weeks ago? We are about to save one of you $240, thanks to SanDisk, who has offered up a 200GB card as a giveaway prize to one of our readers. With the world’s first 200GB microSD card, you can immerse yourself in the here and now with no worries about running out of room for all the high resolution videos and photos, music, movies and other files you want to shoot, save and share. This memory card features Class 10 video rating for high-quality video recording, so you can capture Full HD without dropouts and stuttering. SanDisk imaging cards are tested and proven to keep working in challenging conditions. They’re waterproof, X-ray proof, magnet proof and temperature proof to keep your card safe. The contest will run like all of our contests – through a Rafflecopter widget with simple modes of entry. We’ll pick our winner on Friday! Prize: 1 (one) SanDisk 200GB microSD card for 1 (one) winner. Winner: We’ll choose our 1 (one) winner on Friday, July 17, at 2:30PM Pacific.